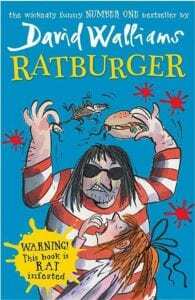 I recently shared wisdom from bestselling author, Andy Griffiths on the importance of humour in children’s literature, see here. 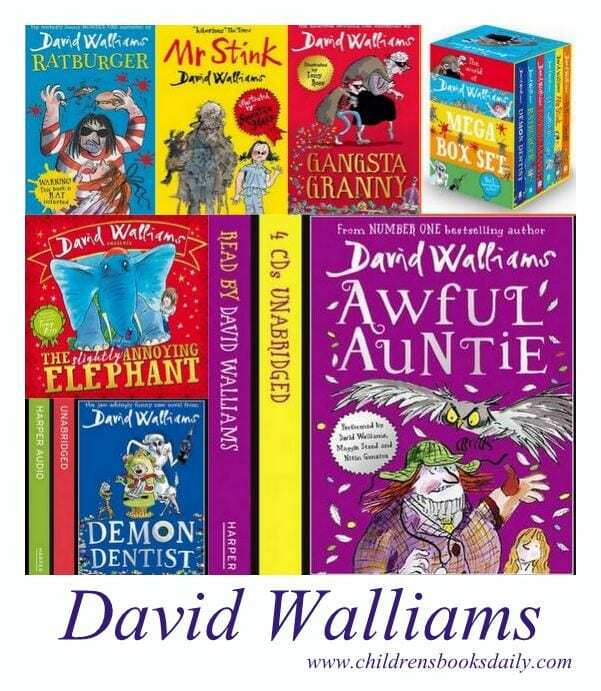 As a teacher librarian in a primary school, I see first-hand how popular the ‘funnny’ books are – they simply fly off the shelves. However, I have also been guilty of saying; ‘okay – lets read something with some depth now, let me show you tIhis book over here…’. 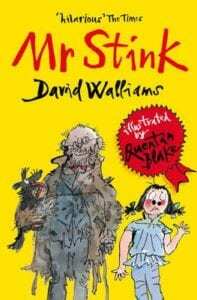 I have, at times, likened the ‘funny’ books to reading a magazine – lovely for a break and some down-time, but not of particular depth. 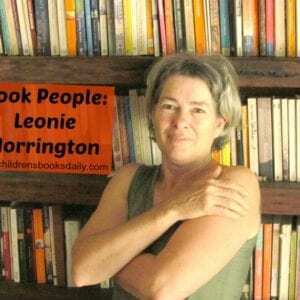 I will continue to steer readers to a new series or author when they start to re-read titles for the fourth time, as I like ensure my students read out of their reading comfort zone – we all need to, it’s why adults join book clubs. However I will now be more likely to also say to the student stuck on historical war novels which end rather sadly…’Okay! Change of pace…over this way we have something which is going to make you laugh so hard your sides will hurt’. 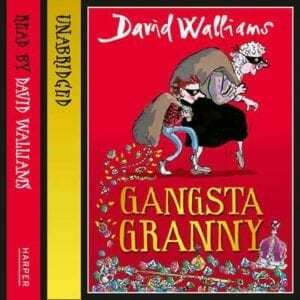 So today I’m introducing you to the English version of Andy Griffiths – David Walliams. 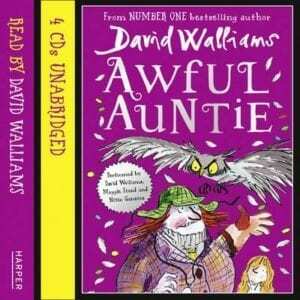 But of course you already all know David Walliams – as one half of the ‘Little Britain’ duo. 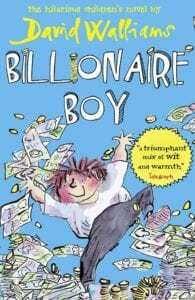 To the adults, he is an actor, but to young readers, he is the one of the best-selling and best-loved authors of recent times. 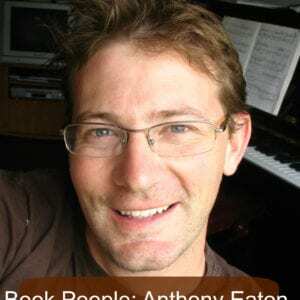 His books do not need reviewing and promoting by book bloggers such as myself because they sell themselves. 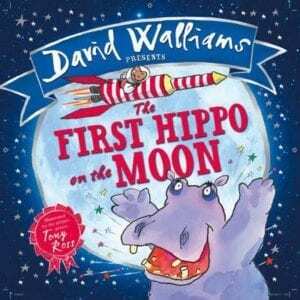 Several have been made into movies for the BBC – and I do so love a book based movie. 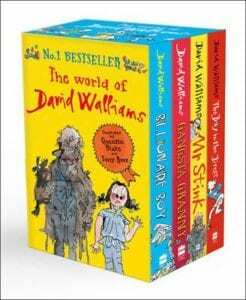 I took two home two Walliams titles from the library, intending to skim read them just so I could chat to the students about these books they were all raving about. 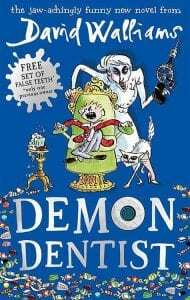 Instead I stayed up late for two nights in a row and read ‘Gangsta Granny’ and ‘Demon Dentist’ and laughed until my sides hurt. 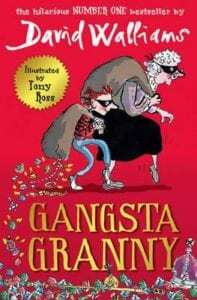 They are also surprisingly heart-warming stories…I got a little teary reading ‘Gangsta Granny’! 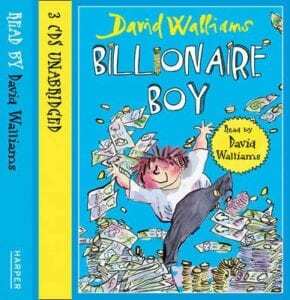 If you have readers 9-13 who love outlandish, OTT, super-funny, clever writing…grab some David Walliams. 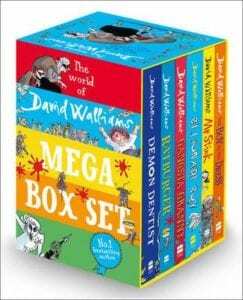 They are very Roald Dahl in many ways and if you need something to laugh about and you love! 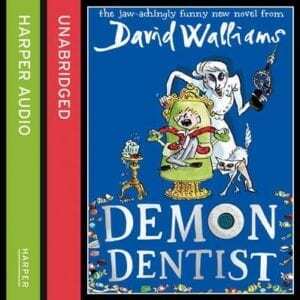 To add these books, audio books or boxed sets to your home, school or library simply click on cover images. 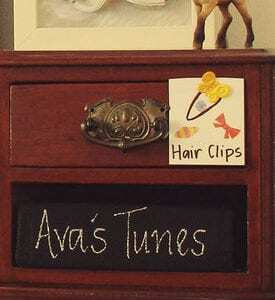 The slightly annoying elephant is a favourite in our house! It’s SO good isn’t it?! These books look great! What ages would you recommend them for? Duh! Age range would help! Middle primary to lower secondary…will add this into the post now! Blonde moment!